March 2017: Beethoven Violin Sonatas (concert 5 of 5) The series finale: Beethoven’s magnificent ‘Kreutzer’ Sonata Op. 47. Performance with Beate Toyka, as part of Classical Sheffield’s Classical Weekend. December 2016: Performances at the Christmas Event, Castle Howard. 13th February 2016: Beethoven Violin Sonatas (concert 2 of 5) Beethoven’s Sonatas Opp. 23 and 24 and romantic works by Brahms, Dvorak and Elgar. 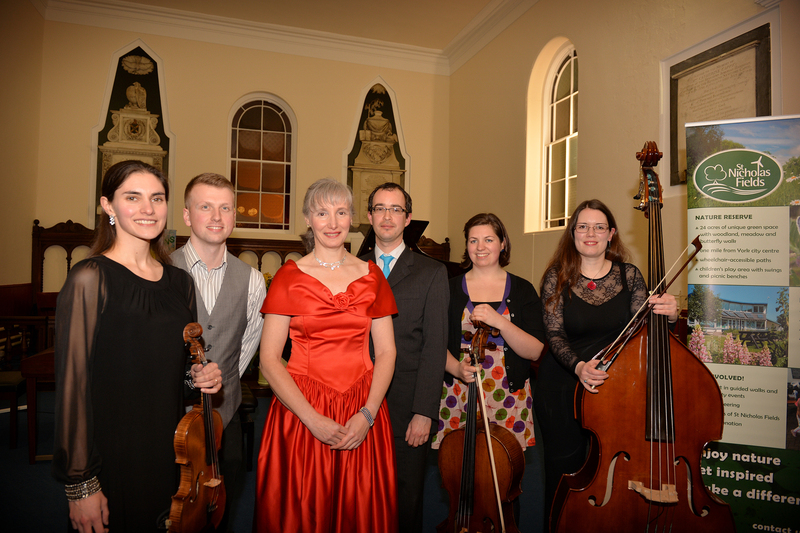 14th November 2015: Recital of Romantic works in Emmanuel Methodist Church, Barnsley. Grieg’s Sonata in C minor, Tchaikovsky’s Souvenir d’un lieu cher and Dvorak’s Sonatina. 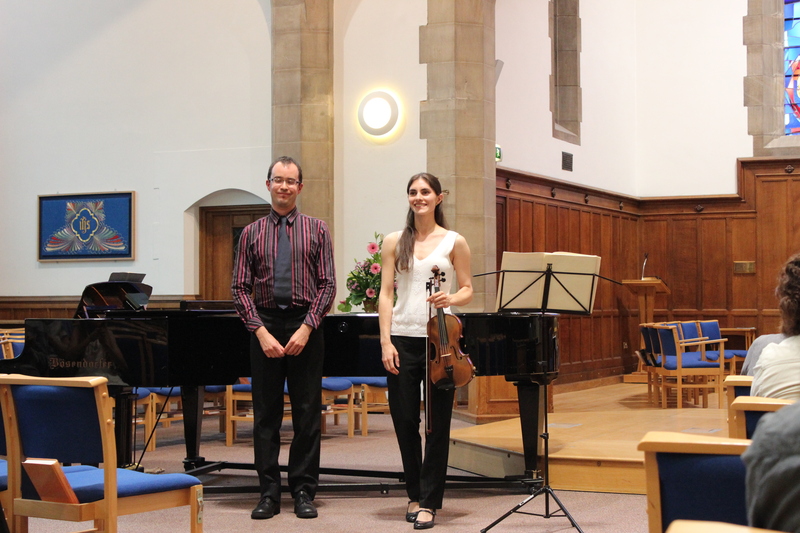 11th September 2015: Beethoven Violin Sonatas (concert 1 of 5). The first concert in a series to include the complete Beethoven violin sonatas. The programme featured Sonatas Op.12, 1-3 alongside Clara Schumann’s Romances for violin and piano and works by Mozart. 9th June 2015: Sounds of the Cosmos: performance of Holst’s The Planets in the Crucible, Sheffield. Sheffield Rep Orchestra, conducted by George Morton, performed as part of Sheffield Doc/Fest. 27th January 2015: Performance with Sheffield-based singer/songwriter Julian Jones. 21st January 2015: Lunchtime recital with David Hammond in St Mary in the Baum, Rochdale. 20th September 2014: Charity Concert in Sheffield in aid of Marie Curie Cancer Care UK. Lucy Phillips and Tim Horton performed Mendelssohn’s Concerto for Violin and Piano with a string orchestra conducted by Robin McEwan. The concert also featured a performance by the Abbeydale Singers. £714.58 was raised for the charity. 24th and 25th July 2014: Performances in Swansea and Watford with The ELO Experience. 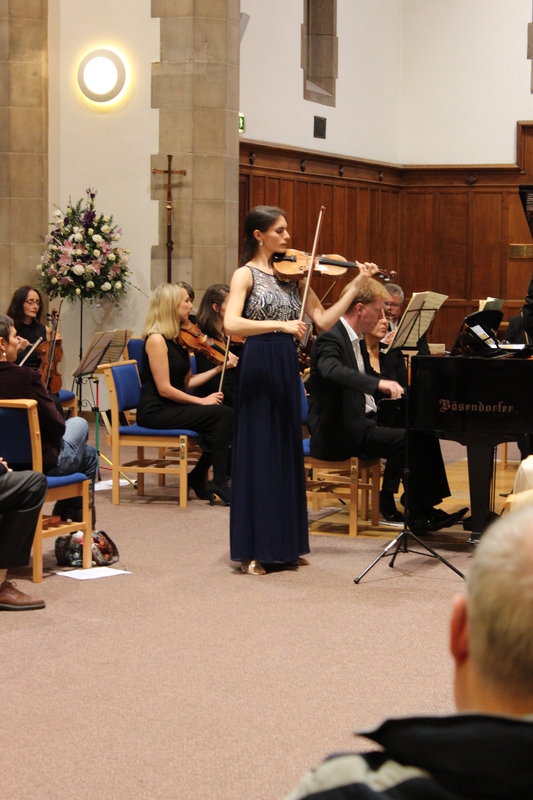 14th June 2014: Recital in aid of Marie Curie Cancer Care, St Andrew’s Church, Sheffield: Lucy Phillips and David Hammond performed Brahms’ Scherzo, Saint-Saens’ Havanaise and sonatas by Debussy, Mozart and Mendelssohn. 22nd January 2014: Lunchtime recital in St Mary in the Baum, Rochdale: Sonatas by Franck and Mendelssohn performed by Lucy Phillips (violin) and David Hammond (piano). Visitors to the house enjoyed a selection of classical, jazz and Christmas music in the Long Gallery. 12th July 2013 – Summer concert in York to raise money for Friends of St Nicholas Fields, an environmental charity. The performance included Vaughan Williams’ The Lark Ascending and Telemann’s Wassermusik.To learn more about their work please visit the St Nick’s website. 22nd June 2013 – Lunchtime recital in St Mary’s Collegiate Church, Warwick with organist Mark Swinton. Kreisler – Praeludium and Allegro, Hess – Theme from Ladies in Lavender, Lloyd Webber – Benedictus and Vaughan Williams – The Lark Ascending. 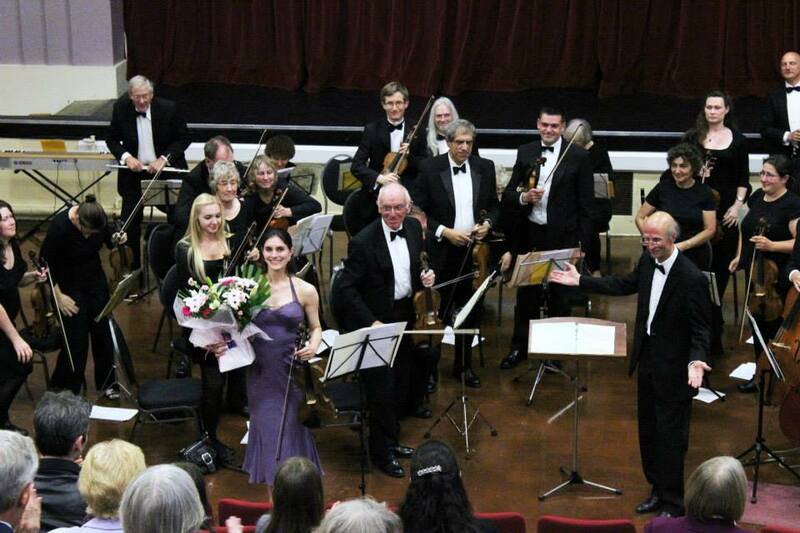 11th May 2013 – Performance of Beethoven’s Romances 1 & 2 with The Boston Orchestra (Boston, Lincolnshire).